"It seems that the Ninth is a limit. He who wants to go beyond it must pass away. [...] Those who have written a Ninth stood too close to the hereafter." Arnold Schoenberg wrote those words in reference to Gustav Mahler, who had just died without ever having heard his own Ninth Symphony performed. Bruckner was apparently afraid of the fatal number as well: "I don’t want to start on my Ninth at all, I don’t dare”. However, very soon after the completion of his Eighth Symphony in September 1887, Bruckner started on his first drafts. Overall, work on the Ninth then dragged on over the long period from 1887 to 1896, having to be constantly interrupted because of the composer’s deteriorating health. Bruckner finally died while working on the fourth movement – and his masterpiece dedicated to "the beloved God” remained unfinished. Even without a finale, the three-movement torso that survives is, of course, extremely impressive. The completed movements were first performed in Vienna on February 11, 1903, in an unusual personal version by the conductor Ferdinand Löwe. The actual first performance of the original score with its three movements only took place on April 2, 1932 in Munich. 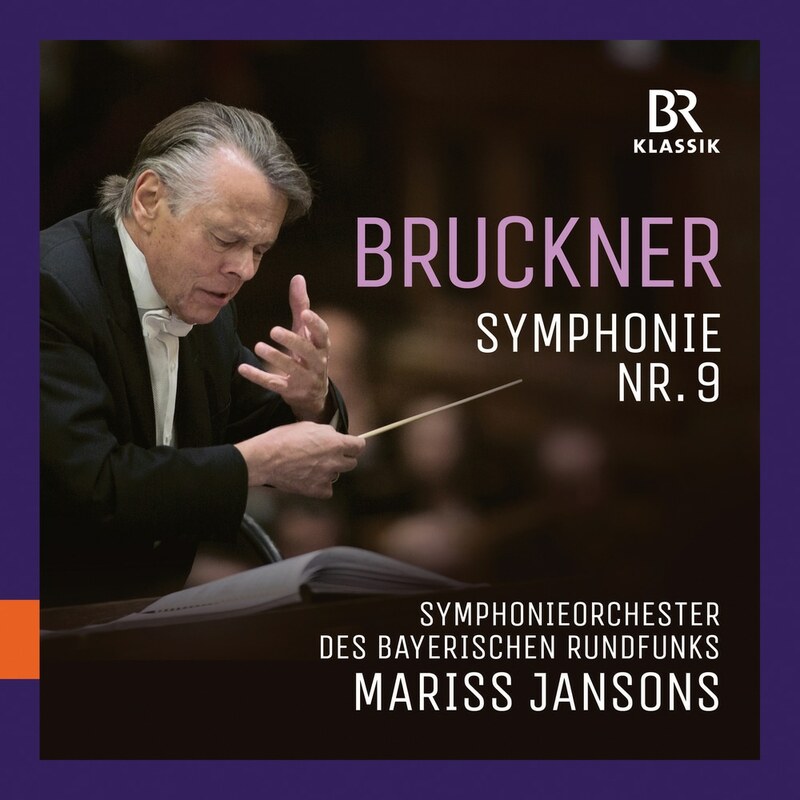 Ever since, Bruckner's Ninth has been an essential part of the Late Romantic symphonic repertoire – above all in its original version. In January 2014, Mariss Jansons and the Symphonieorchester des Bayerischen Rundfunks presented the original version of the three completed movements to the public in Munich at the Philharmonie in Gasteig. In its current position, the slow movement cuts a fine figure and helps the symphony reach a dignified conclusion. What could be more appealing than this swan song, swaying as it does between suffering and promise before fading away into a vision of peace and serenity?